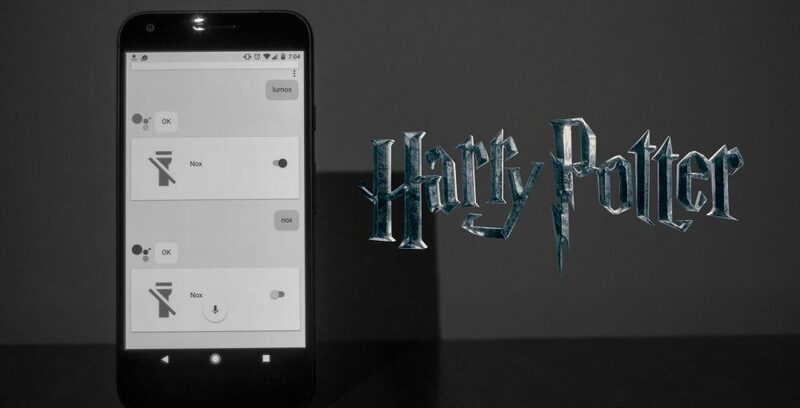 Google and Warner Bros have teamed up to deliver a magical experience to Google’s voice search feature based on Harry Potter. 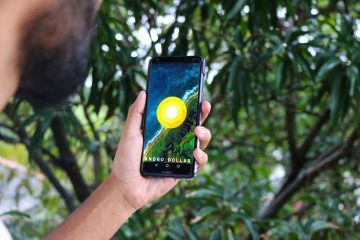 As the new movie set in J.K. Rowling’s wizarding world “Fantastic Beasts and Where to Find Find Them” is about to hit cinemas this month, the Google voice search app has learned three magic spells. Before trying please make sure your Google Apps are fully up to date. If you’ve read any of the Harry Potter books or seen any of the movies, you’re aware of the multitude of spells used throughout the series. These tricks are pretty awesome. These will only work on Android so Sorry iPhones users, none of these features are available for to you. Give them a shot and Share with your friends to show them the magic.